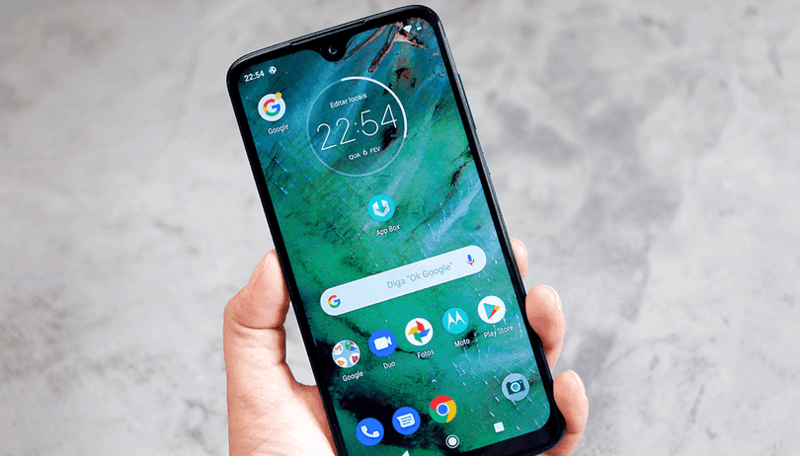 Back in February 2019, Motorola unveiled the new Moto G7 series to fill up the competitive midrange market of smartphones. Alongside the Moto G7 Play, and the standard Moto G7, the company unveiled the Moto G7 Plus as the biggest star of the show. Now, with almost two months of existence, the company is releasing the Kernel Sources for the G7 Plus, that among other things, will allow developers to build custom ROMs for the handset. The Moto G7 Plus boasts a 6.2-inch FHD+ display and is powered by the Snapdragon 636, the handset is available in multiple RAM and Storage variants, depending from the region. However, the biggest star of the G7 Plus is its camera hardware, featuring dual rear cameras with a 16MP, f/1.7 primary sensor with OIS – something that is very rare among midrange devices. The G7 Plus and its sibling came with Android Pie, while that’s not something impressive, if you consider that some devices are still coming with Android 8.1 Oreo, it’s good to have the latest experience straight-out-the-box with the G7 Plus. 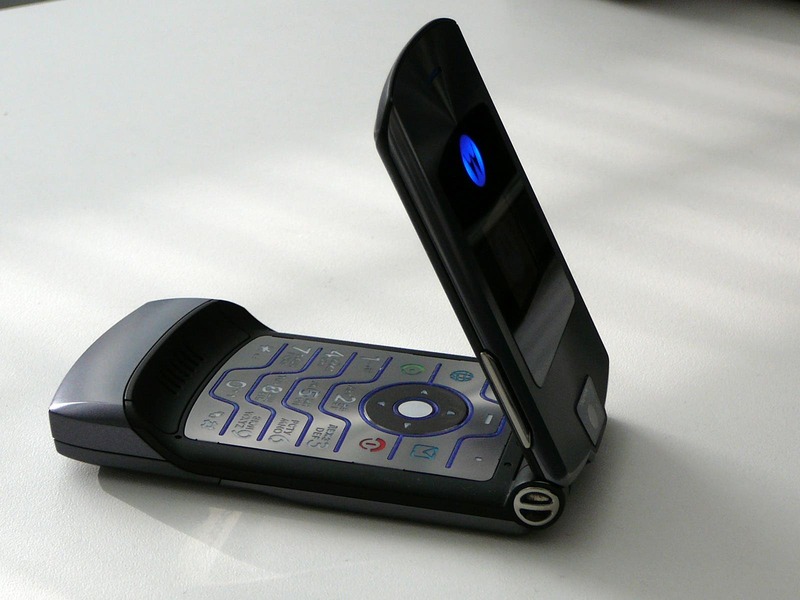 The handset, runs a very pure Android Pie, just like other Motorola’s handsets. Now that the Kernel Source Code is available for the G7 Plus, developers will be able to know more about the device’s components and how they work, in order to improve the experience in applications. Furthermore, custom ROM developers will be able to build many modded versions of Android expanding the usability of the device. It also means, that in the future, third-party developers will be able to bring future Android versions for the handset, even if Motorola struggles to do so. That in combination with full Treble support will make the G7 Plus much more interesting for Android enthusiasts. If you’re a developer and want to have a look of Motorola G7 Plus Kernel Source code, just check this link.